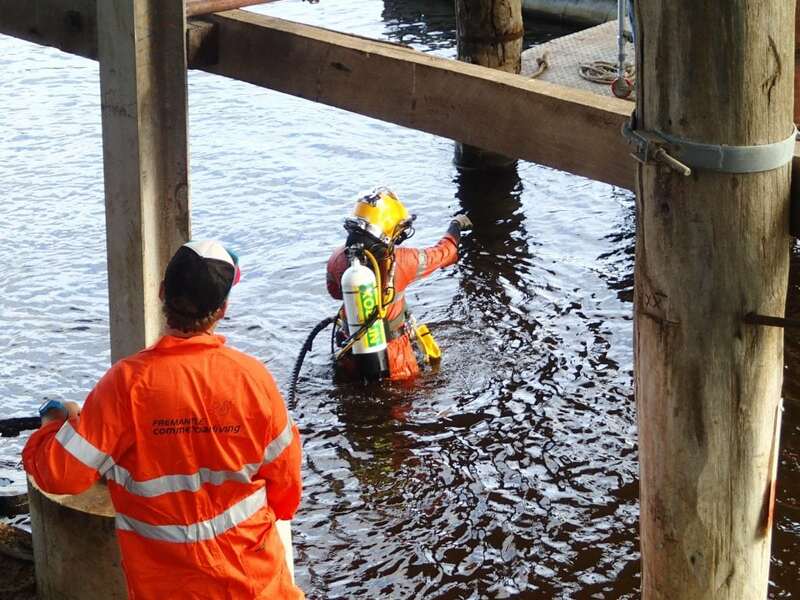 Submerged assets are often situated in harsh environments conducive to corrosion and degradation and just like terrestrial structures they require periodic maintenance to ensure reliable performance and prolonged asset life. 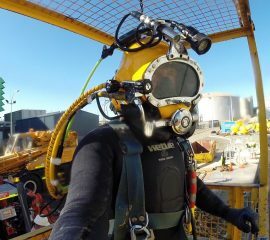 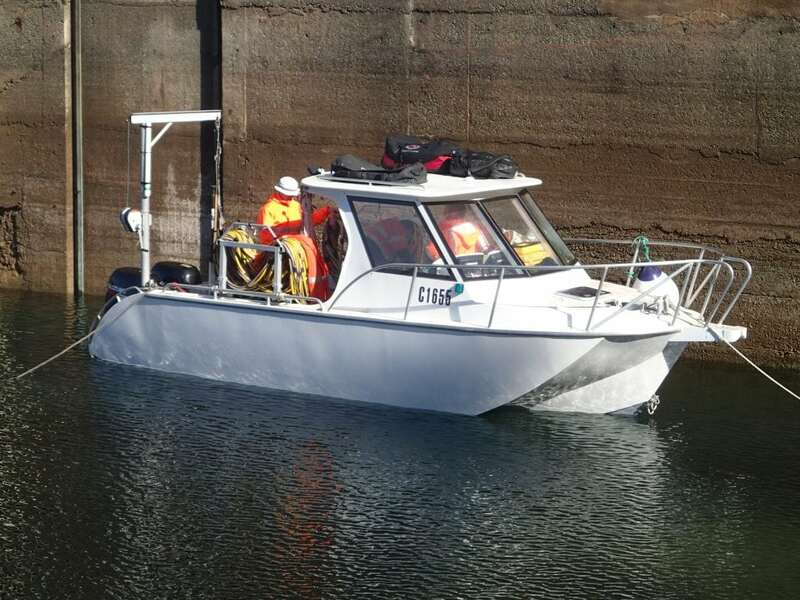 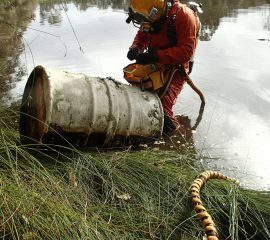 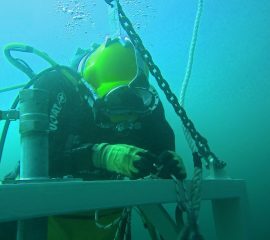 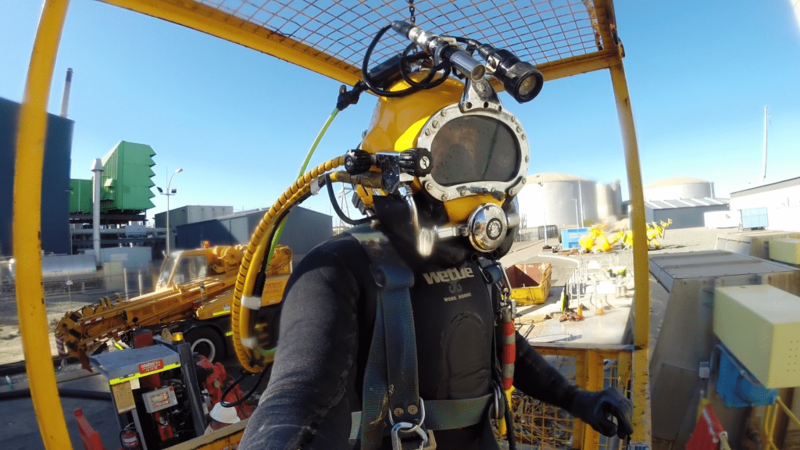 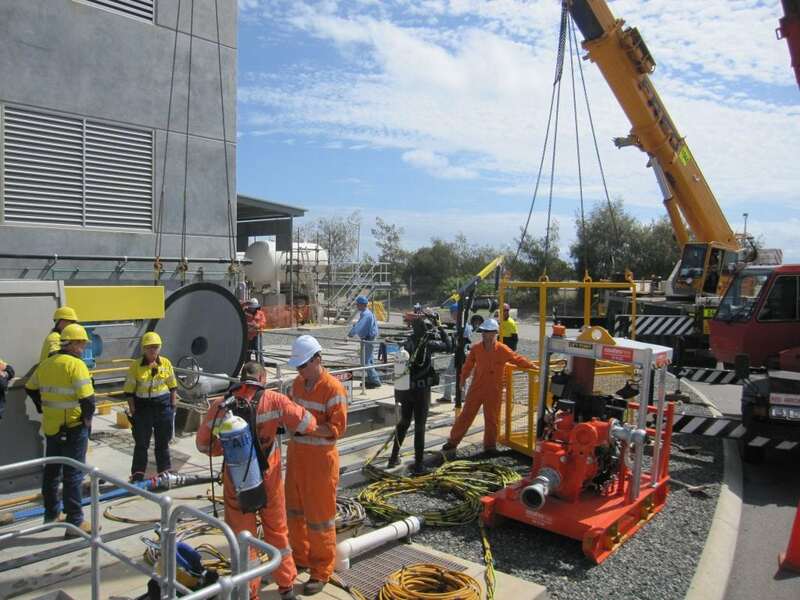 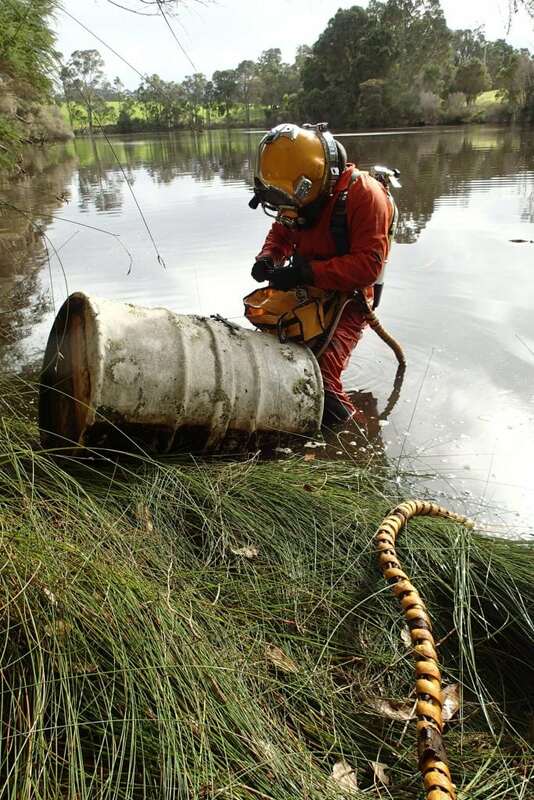 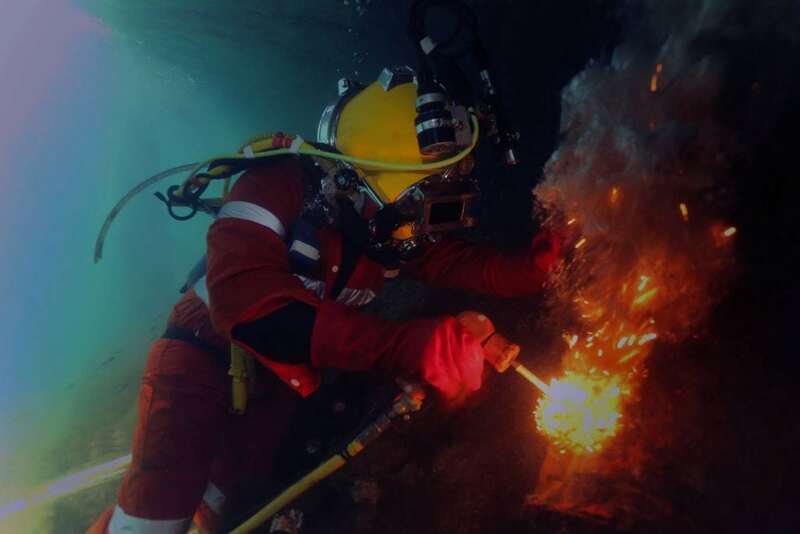 Fremantle Commercial Diving specialises in developing multi-year subsurface maintenance programmes, and currently maintain these for some of the largest organisations in the world. 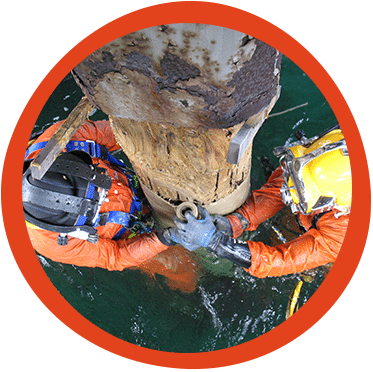 When determining our client’s inspection and maintenance needs, we consider a broad range of factors before recommending a course of action. 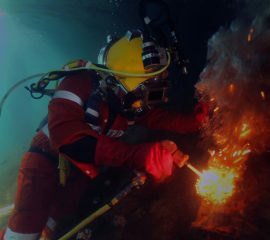 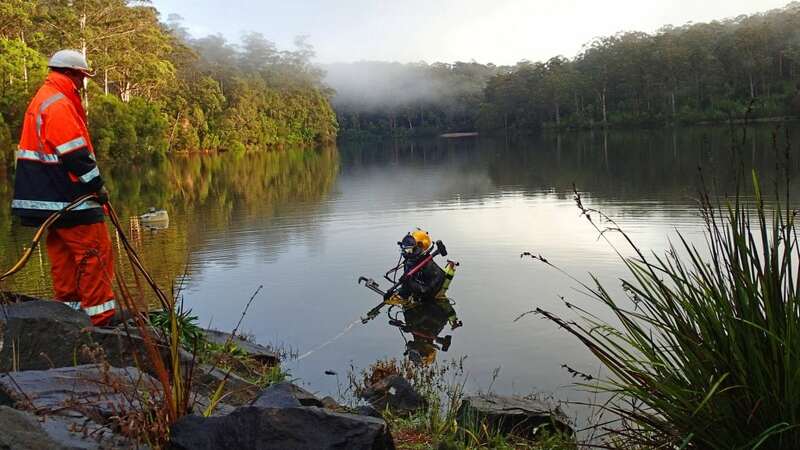 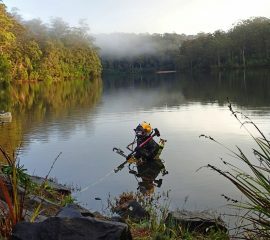 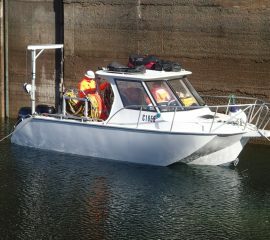 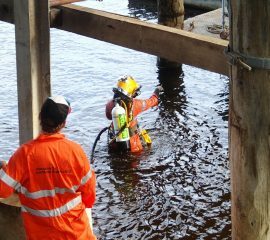 A clear plan of what can be achieved for the client is then formulated incorporating the most relevant diving and ROV techniques. 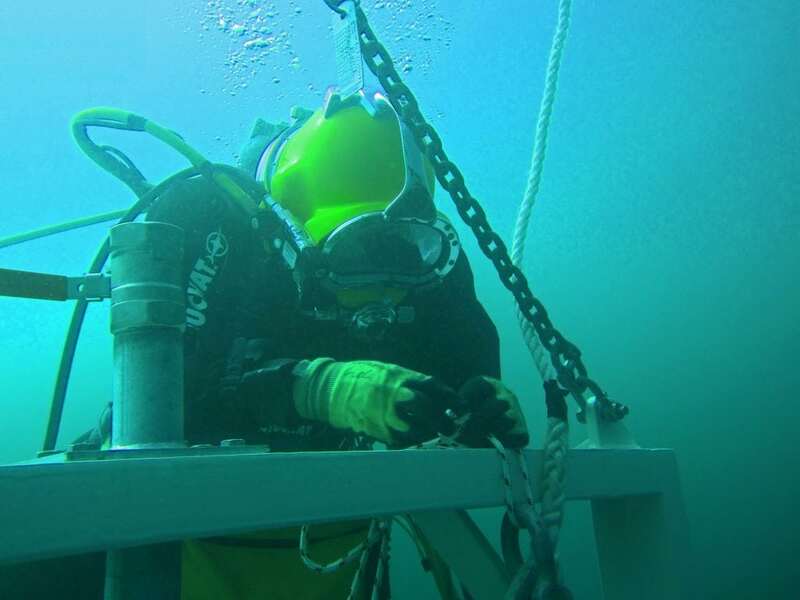 When maintenance is complete, data is assimilated and delivered in a clear and meaningful format. 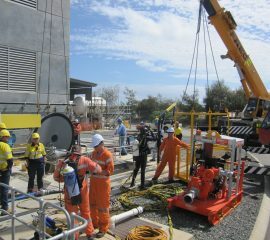 To find out how our services can benefit your organisation contact us for an obligation free discussion.